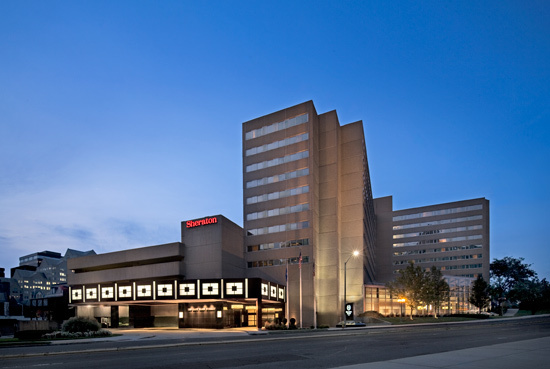 is located in the heart of downtown Stamford, Connecticut. Within walking distance or a quick ride to many restaurants and the Stamford Town Center Mall. Hotel is 20 minutes from the Westchester County Airport and less than a mile from the Metro North/Amtrak train station.